If you want to download Deck of Ashes Trainer for free, you can do it right on this page! This cheat works on the game version 1.0 and above. Trainer includes 5 useful functions, using which you can get a big advantage in the game. 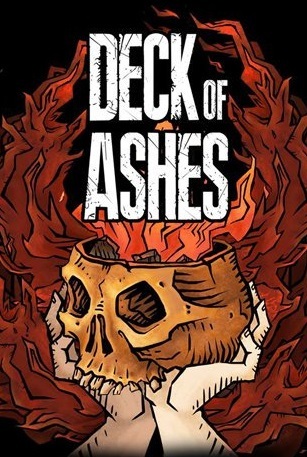 Deck of Ashes is an adventure game with tactical card combat. One character at a time, lead the cast of antiheroes on a quest for redemption. Explore the cursed fantasy world and hunt down powerful cards. Forge a unique Battle Deck, and crush your foes! Can you rid the world of the Ash Curse?